Are you getting dumber and less effective due to multiple interruptions? How in the heck are we supposed to be getting all of the work we have to do done, when our life is filled with multiple interruptions? We have meeting after meeting – many of which are a waste of time. Our email inbox’s unread email counts are mounting. We are interrupted multiple times a day – social media alerts, texts, impromptu meetings, calls, … (endless list.) Do you want to know how much this is costing you? My head hurts just thinking about all the wasted time in my day, while my to-do list keeps growing. Do you feel my pain? Does your day look like mine? Is your day full of interruptions? Bottom line, we all need a reality check. We are now at a point of wasting hours of time, money and IQ points every day. You would be amazed at the data as it relates to how much these interruptions are costing us in dollars and brainpower. Need some proof? Check out the below infographic. Share this with your boss. Share this with your colleagues. Share this with anyone who contributes to your daily interruptions. Something has to give. This dysfunctional way of working is not the way of the future. 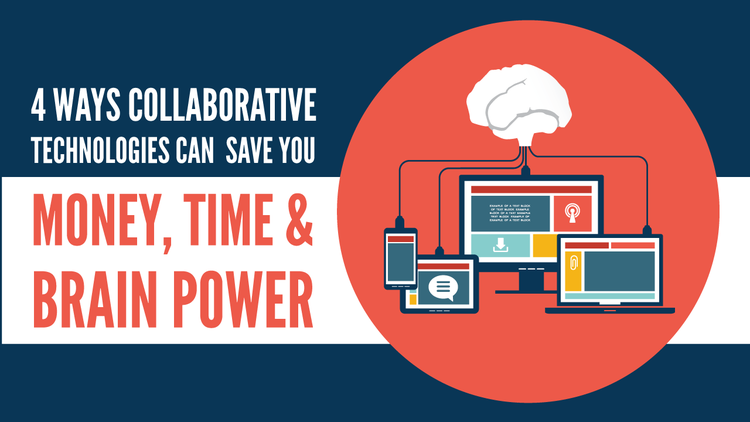 There is a better way to communicate, collaborate and get things done. Join us in our effort to improve the way we work and live!